The Canvas Benjamin Messenger was designed for those who need function without compromising quality. 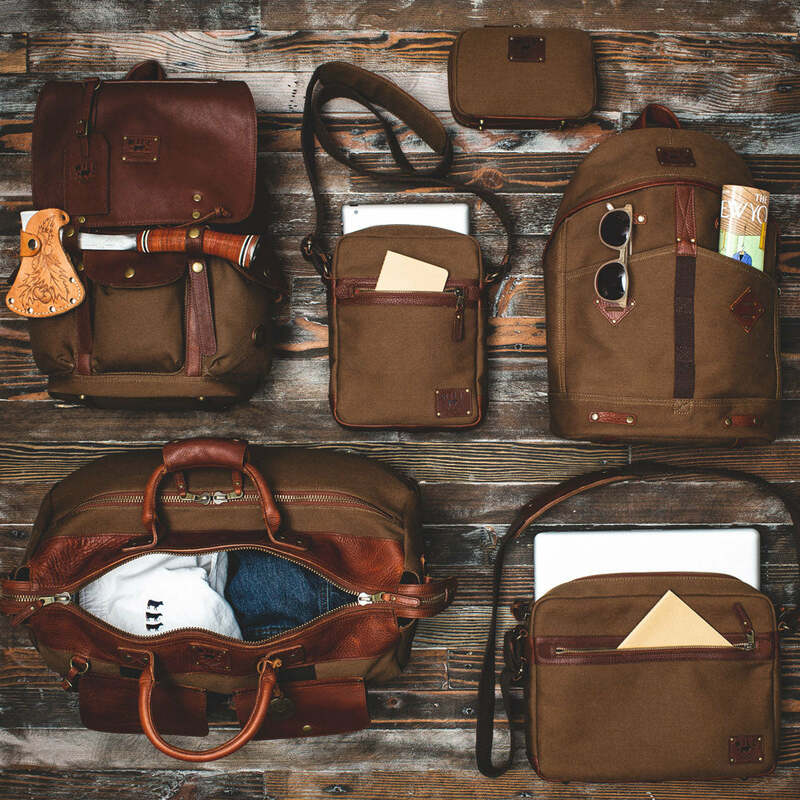 Made from our durable full-grain, vegetable-tanned Legacy Leather™ and washed cotton canvas, this lightweight, adventure-ready messenger bag features a zippered top closure, safeguarding your belongings from falling out. The leather-trimmed front zippered pocket opening, reinforced with leather to hold up to years of use, and the hand-stitched leather zipper pull epitomize the thought we put in to every detail. With plenty of room inside for your computer, tablet or work files, you’ve got a whole new reason to go to work. The detachable shoulder strap adjusts in length to make it easy to wear as a shoulder bag or crossbody.